On the eleventh floor of a seemingly standard office building in Manhattan’s Union Square, sits a quaint photography studio that looks down on 5th Avenue. 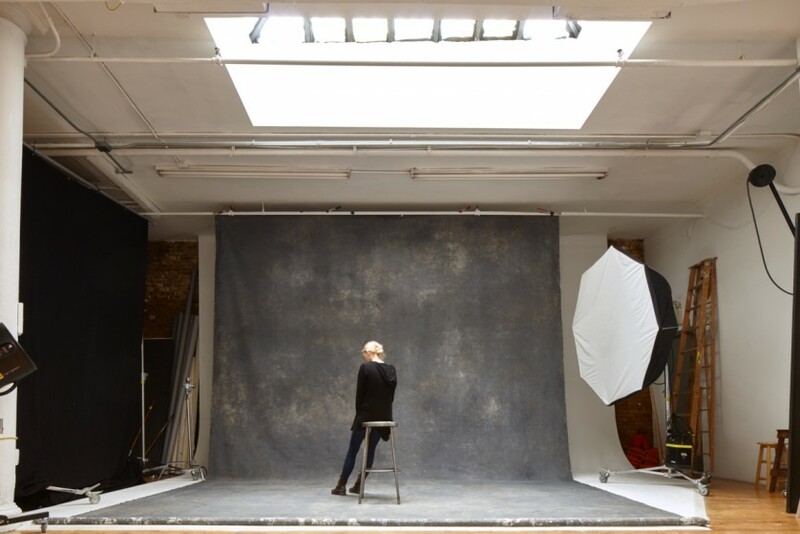 Natural light pours in through four large windows throughout a 24′ x 16′ foot production room. And as you walk towards the windows to view the street below, the rustic hardwood floors creak beneath your feet. Across the room, a door leads to a larger hardwood-floored room with a 23-foot cyc. But while it may not look impressive at first glance, it’s the history of this studio that makes it fascinating. You could even say its history gives the studio an entirely different vibe. 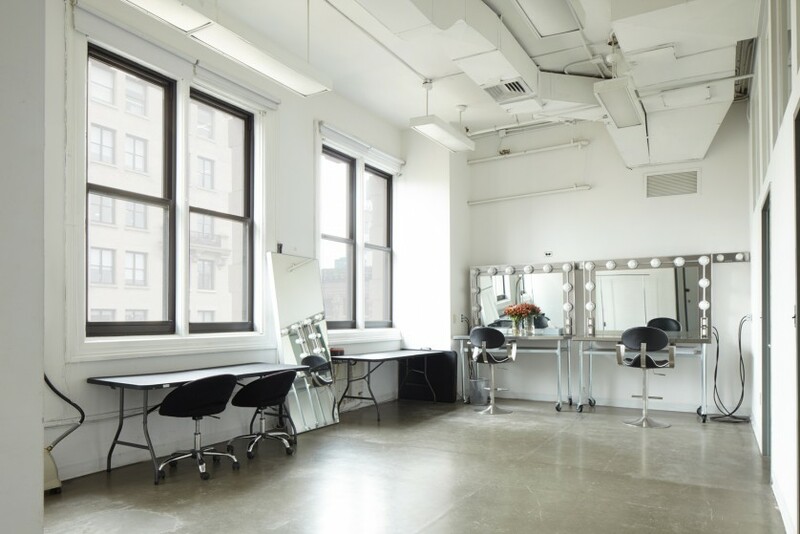 In fact, this penthouse studio was once the main workspace of legendary American fashion photographer Irving Penn from 1980 until his death in 2009. Best known for his fashion photography, Penn was also a powerhouse in the portrait, still-life and compositional genres. His work has influenced countless artists, and it was in this small studio that he accomplished some of his most prolific years. However, after Penn passed away in 2009, there was no telling what would happen to his workspace. Like much of New York these days, it would likely be gutted and replaced with offices. That is, until, photographer Alex Covo—an artist deeply touched by Penn’s work—coincidentally came across the studio, unaware of its rich history. 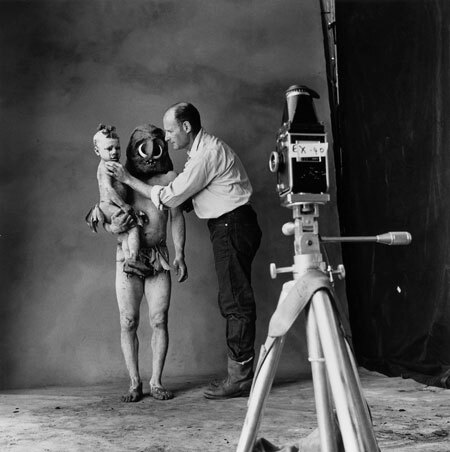 Despite remnants of Penn’s personal touch throughout the studio, such as the scrappy black paint that borders the skylights, Artist Studio NYC is not linked to the Irving Penn Foundation. Nevertheless, it’s available for rentals, and more information on its staff and mission can be found on its site. “It’s one of those things where [a photographer] has to come in to see it and touch it to get a sense of whether it will work for them or not” Covo says. 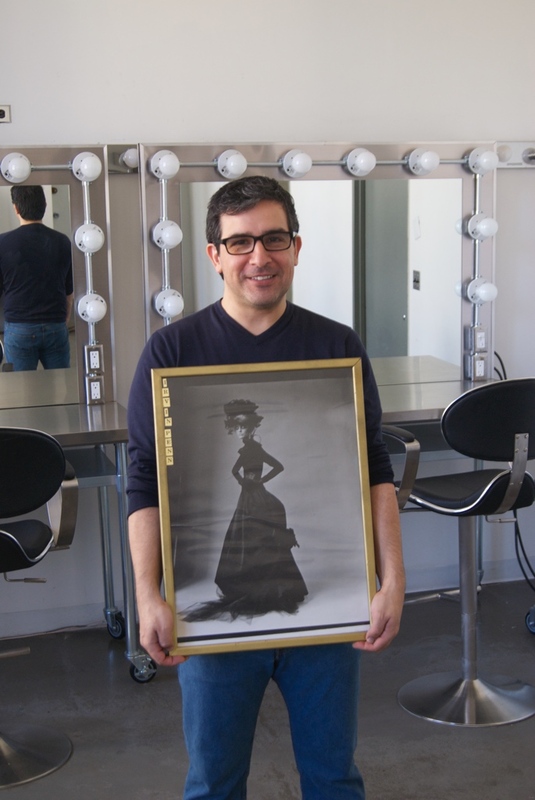 Alex Covo holding a print from Irving Penn in the room where it was shot.